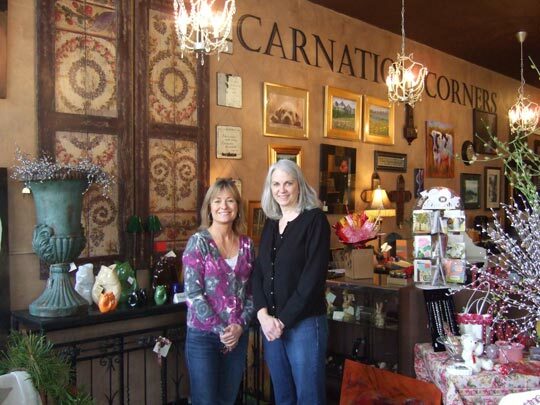 At Carnation Corners, you’ll find unique gifts, collectibles, and a gallery featuring the work of local artists. We’re in downtown Carnation, at the intersection of Tolt Avenue (WA 203) and Entwistle Street. Let us help you with selling or buying your next home.